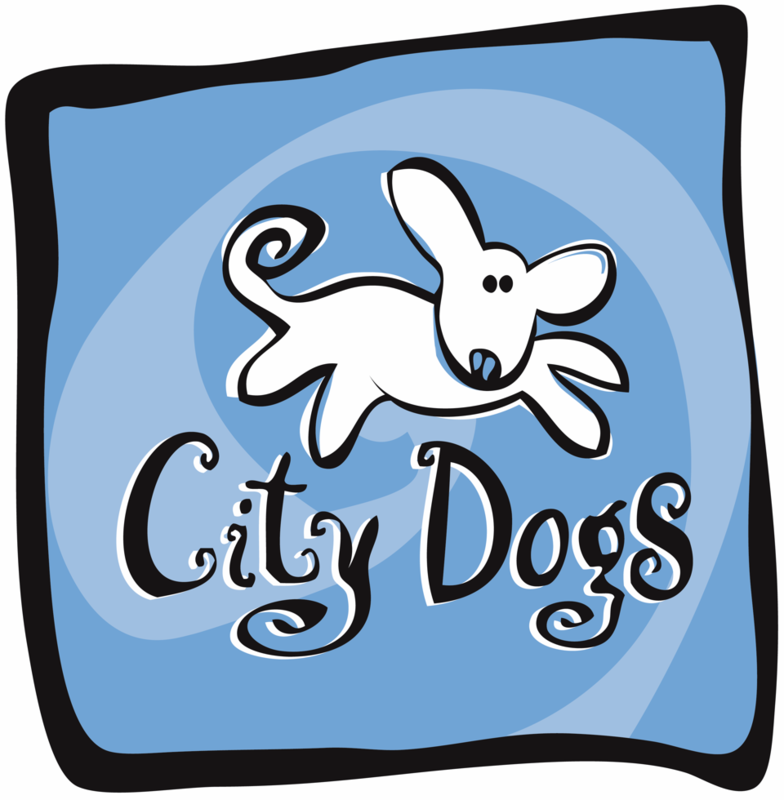 City Dogs provides a fun and active environment while also fostering good manners and social skills. Dogs engage in supervised play, benefitting from canine and human socialization and exercise. Each day our daycare staff writes a report card letting you know how your dog’s day went. Daycare is divided into two groups, based on size and play level. The small dog play room has dogs 8 lbs to 35 lbs, as well as seniors and shy, gentle dogs. Dogs over 35 lbs or with a more rambunctious play style go into our big dog play room. Dogs are given the freedom to play or cuddle up for a nap at their own choice throughout the day. For an extra fee, you may choose a neighborhood walk with a couple of canine companions. Our mid-day walks include the use of Tagg GPS collars and Sporn Non-Pulling Mesh Harnesses for maximum safety. We’re also happy to feed your dog a mid-day lunch or dinner. Food brought from home will be fed without any extra fee, or we can provide food for a fee. You may also schedule grooming services during your dog’s visit. We’ll make sure she has plenty of play time before visiting our grooming salon, so that she is freshly groomed before going home for the day. Our facility is climate controlled with fresh air ventilation in dog play areas, HEPA air filtration, and water impervious surfaces. Indoor bathroom incidences are sanitized immediately, and dogs are given several outings on our artificial turf patio, which is also sanitized daily. City Dogs is designed to fit into our clients’ busy lives. We understand that having a dog in your family is a 24-7 commitment. Dog daycare provides many more hours of activity than a short walk from a mid-day dog walking service. We have a speedy drop off and pick up, so that you don’t spend your valuable time waiting. If you’re driving, call us 5 minutes before pick up and we’ll get your dog ready for a drive by pickup (please use pre-paid packages or keep a current credit card on file for payments). Your dog spends the day interacting with canine and human companions, and you both go home ready to relax from a long day. All dogs need socialization with dogs and humans in order to have a well-balanced disposition. Dog daycare helps busy dog owners with active dogs who need extra attention. Daycare also helps owners of new puppies (over 12 weeks) and recently adopted rescue dogs settle into their new homes by giving them attention while you’re not home. 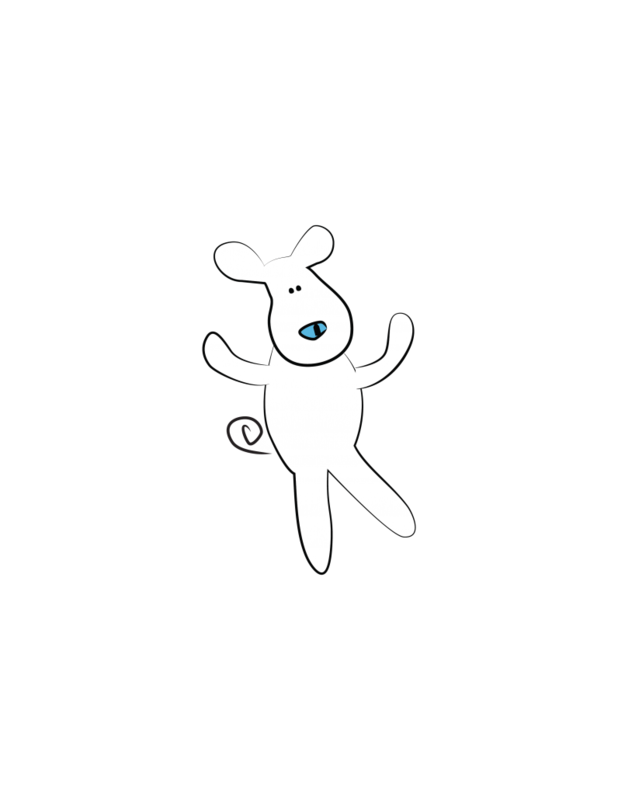 If you are struggling with potty training or separation anxiety, you can go to work without worrying about barking or accidents, and work on training at your convenience. We can usually accommodate last minute daycare and boarding, enabling last minute travel plans or extended workdays. Dog daycare helps keep a balanced and happy dog.